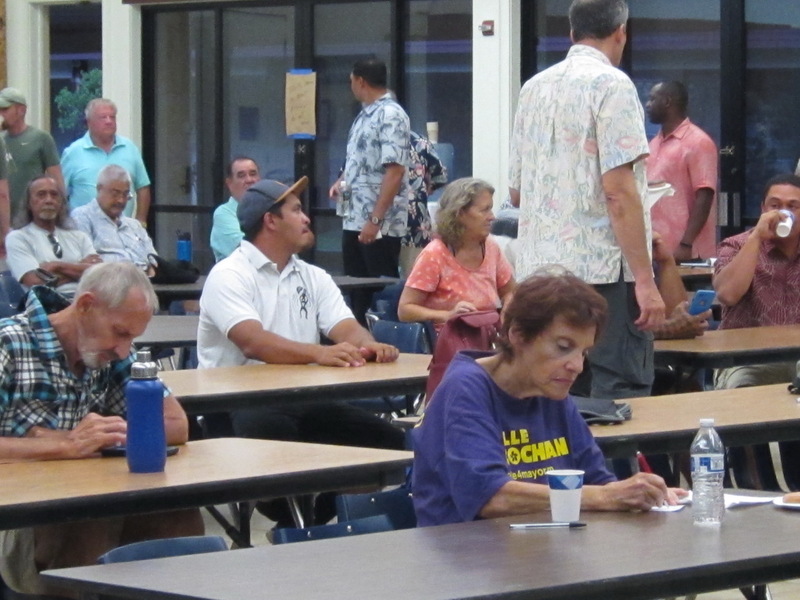 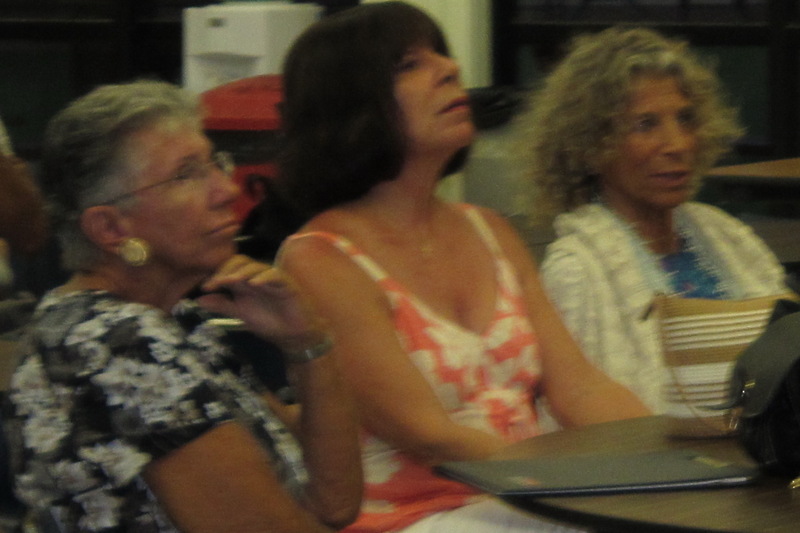 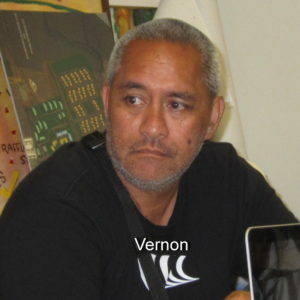 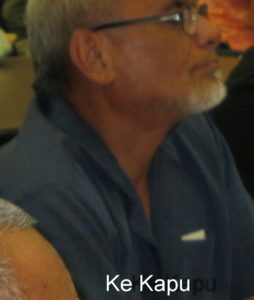 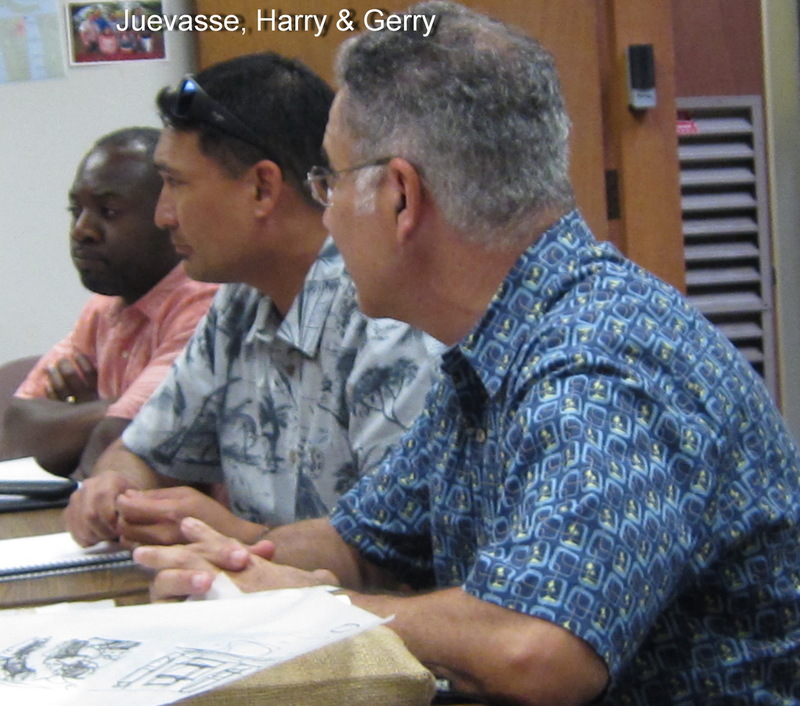 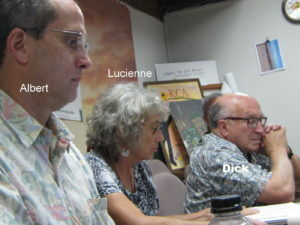 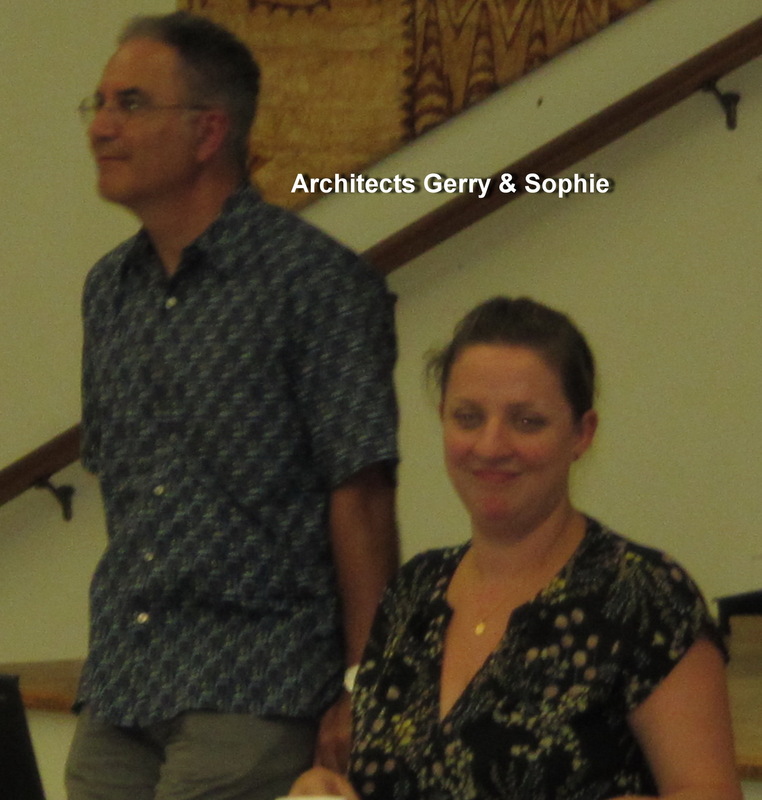 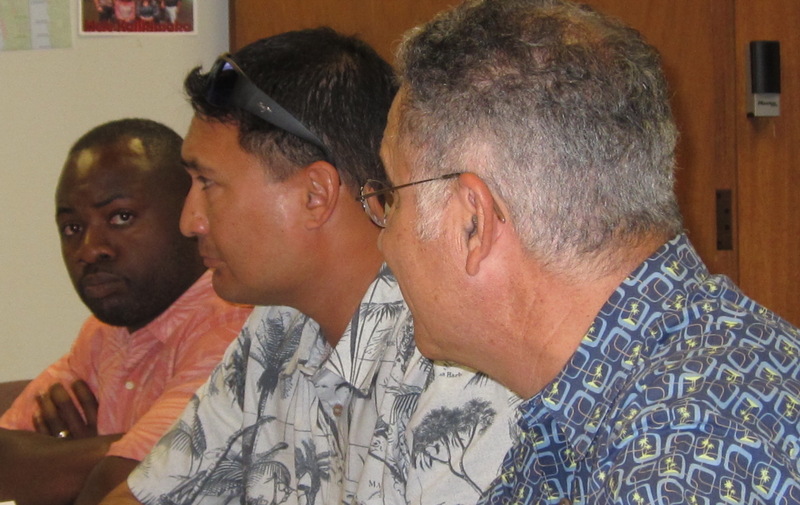 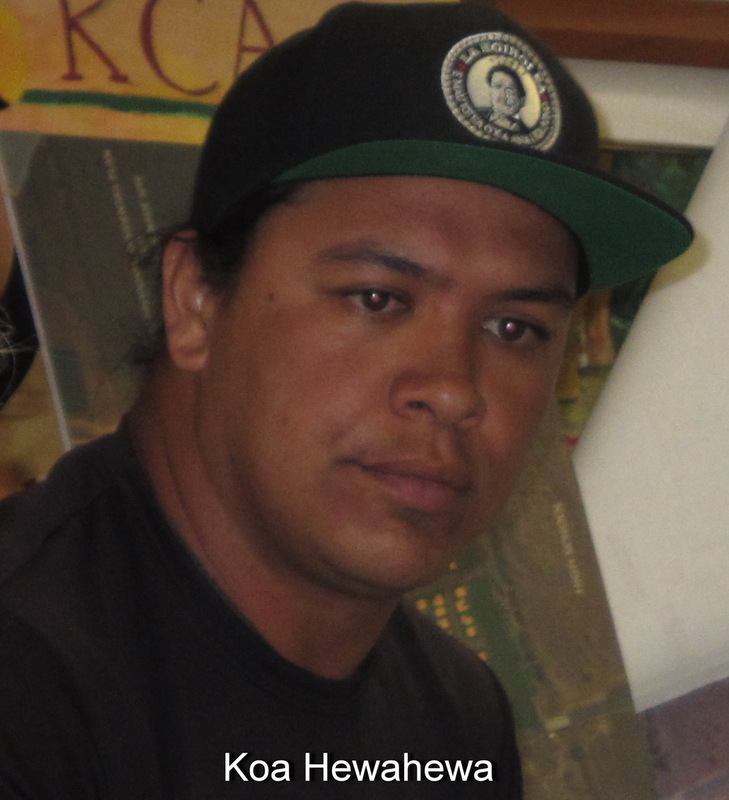 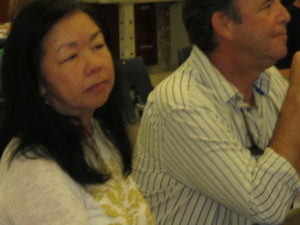 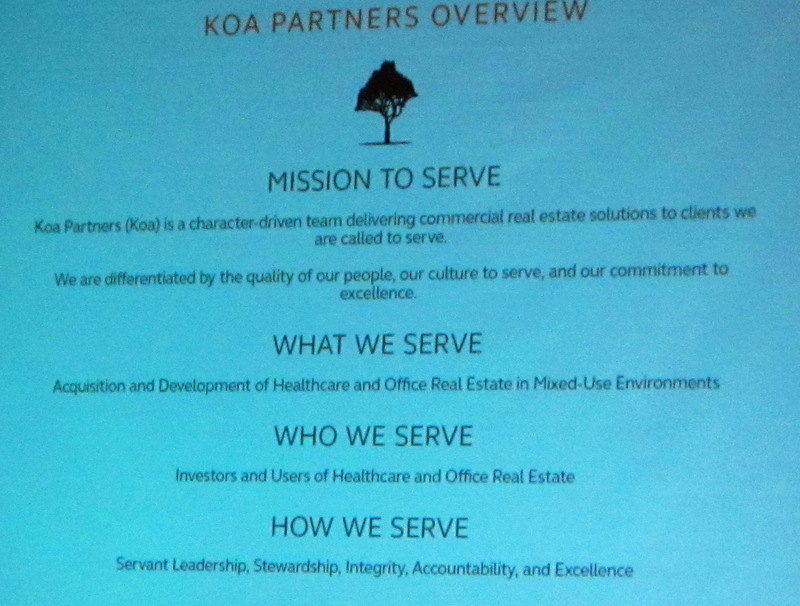 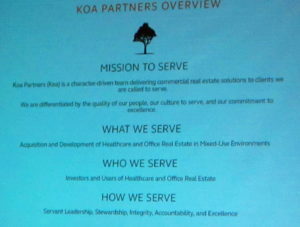 Mr Harry Lake, of KOA Partners, the newest representative of Sarofim Reality, participated in two meetings in Kihei on this topic: a “stakeholders” meeting at the KCA office in the morning, followed by an open community one in the evening starting at 6:30 PM at St Teresa Church Hall. In the morning meeting, a small group of guys working to represent various groups and specific issues expressed a mix of comments, ranging from why not updated plans since last meeting; what will you tell the community this evening; what if LUC decides to revert all lands back to agricultural use; why have a four lane road dissecting the project; why not a second way to enter and exit; will it connect to the new high school; are you aware of cultural sites on the land: are you really going to relocate the functioning huge water pipe; should the raw land be examined before proposing what will be built upon it, and more? These were addressed to Harry Lake and his KOA partner Juevasse Mitchell and their two architects from CRITKL – Sophie Bramall and Gerry Renaud. 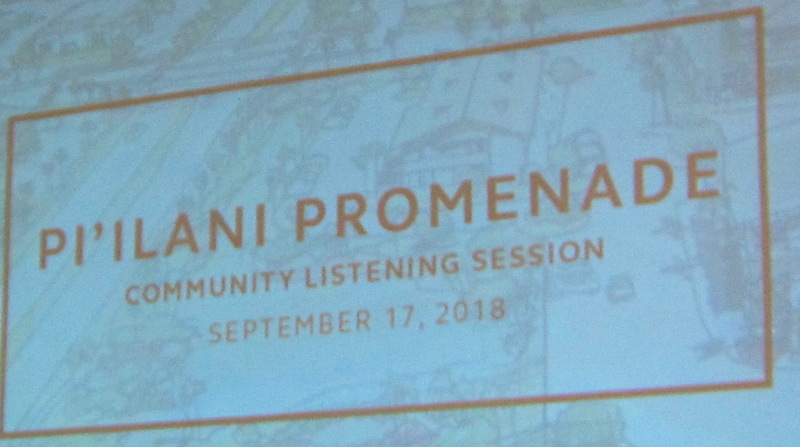 The evening meeting drew an audience of about 40, but what it lacked in number it did not in passionate comments and general dissatisfaction. 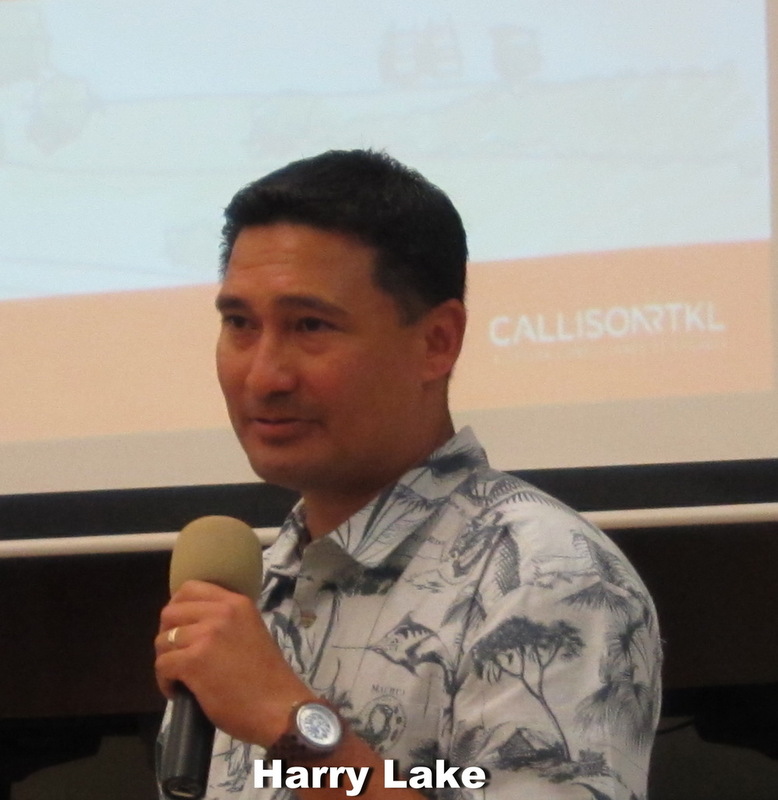 The same quartet were present to address the audience, but only two spoke at all, Harry and Gerry. 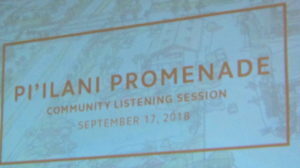 Troubled from the go by acoustic challenges, the meeting deteriorated as several lengthy negative reactions to the project dominated, with a number of objections, some factual, others emotional. 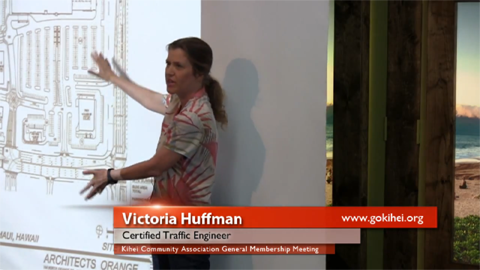 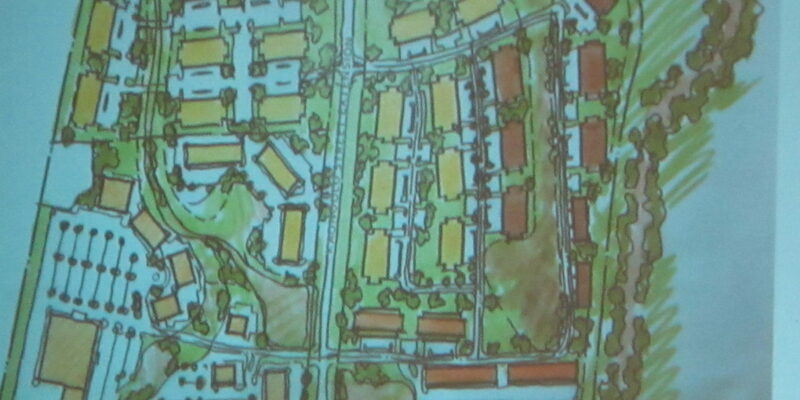 We did not hear any clear support of the project, but some some audience members made comments that were unclear. Overall, Lake and his team heard extreme opposition, led by the Hawaiian community representatives. 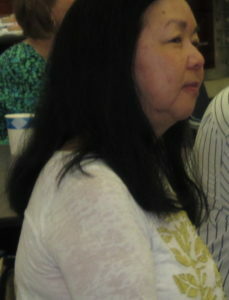 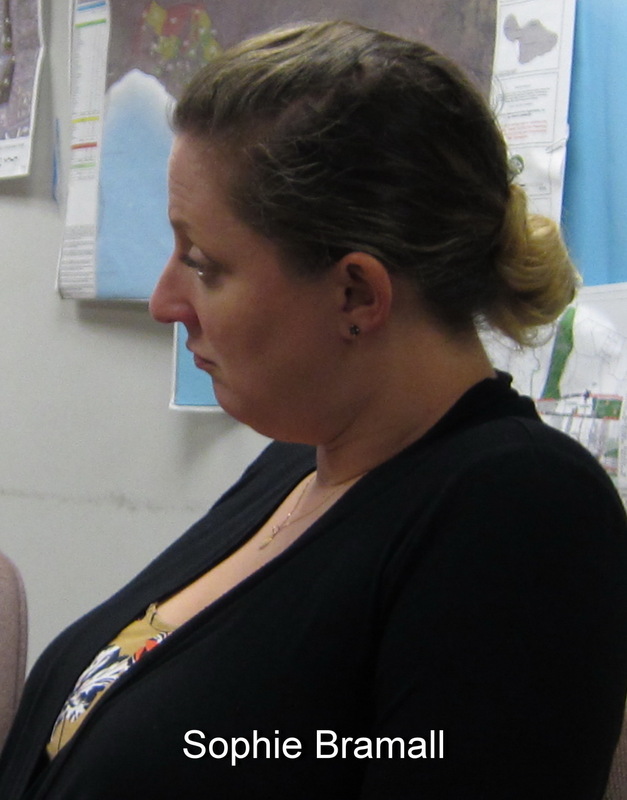 Look for a professional report in the Maui News soon.